A circular walk on track and road across Kentra Moss with good opportunities for botanising and bird watching. 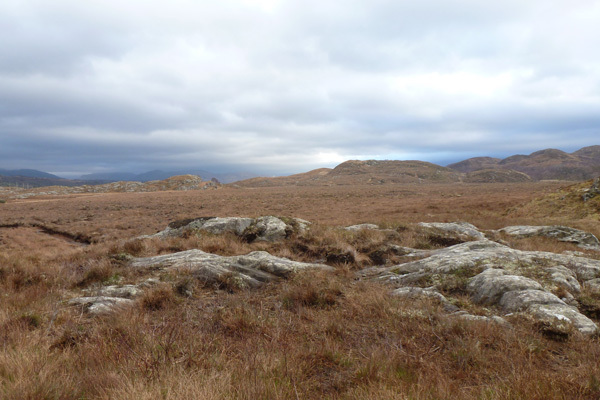 Kentra Moss, together with nearby Claish Moss, is one of the few examples of eccentric mires in Britain being a fine example of oceanic blanket bog. 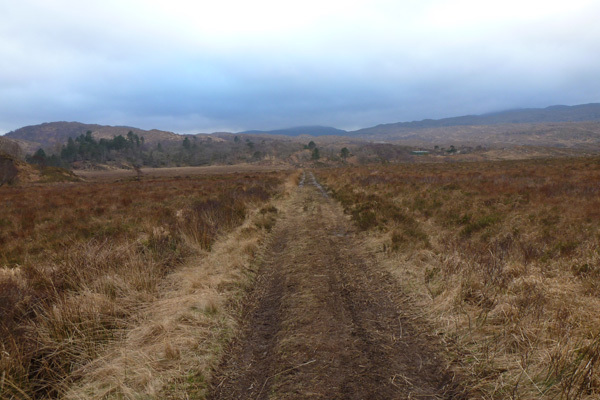 The walk provides good access to the bog across tracks allowing the opportunity to get close to bog fauna and flora, including bog asphodel, bog myrtle, sundew, butterwort and numerous species of Sphagnum and other mosses. It also a good place for dragonfly stalking (in season). Lookout for buzzard, hen harrier, sea eagle and short-eared owl. 1. 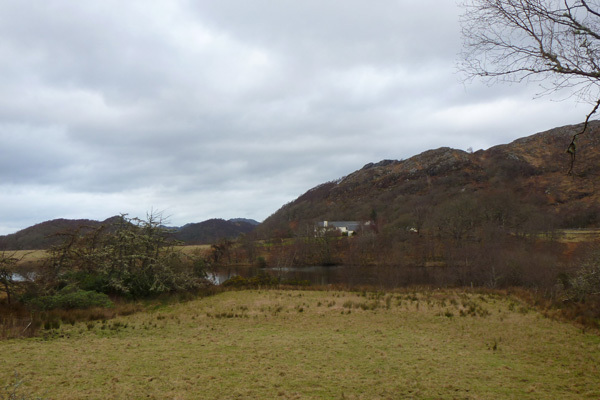 Park near the school or church at Acharacle, Ardnamurchan and follow the gated track behind the school towards Arivegaig. 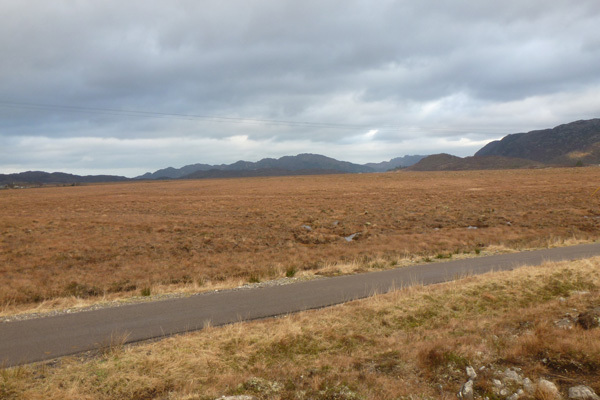 This is one of the Highland Council Core Paths. 2. Keep right where the track forks off to Glenborrodale and follow it to the small community of Arivegaig. 3. Turn right on the small single tracked road by the post box and follow the road to the T junction with the Ardtoe road. 4. Turn left at the T junction and then right on a well defined track across the Moss after 200 metres or so. This track can be boggy, so waterproof footwear is highly recommended. 5. Turn right on the Shielbridge road at the end of track and follow the road back to Acharacle. There is an option for cutting the walk short at the Ardtoe T junction (shown on green on the route map) - you can either take the track over the moss directly opposite (which may be boggy) and turn right onto the Shielbridge road. 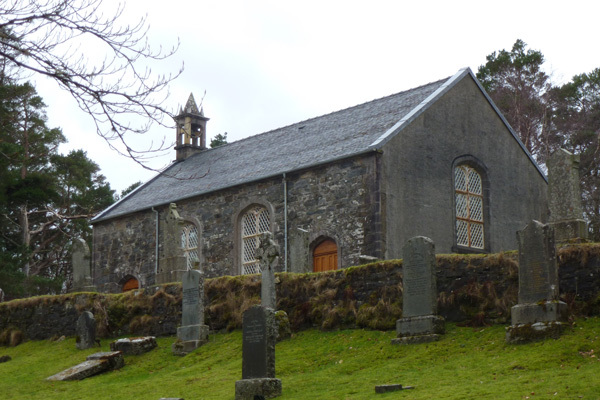 Alternatively for an even shorter route, avoiding the boggy track across the moss, turn right along the Ardtoe road to head back into Acharacle past the Church.